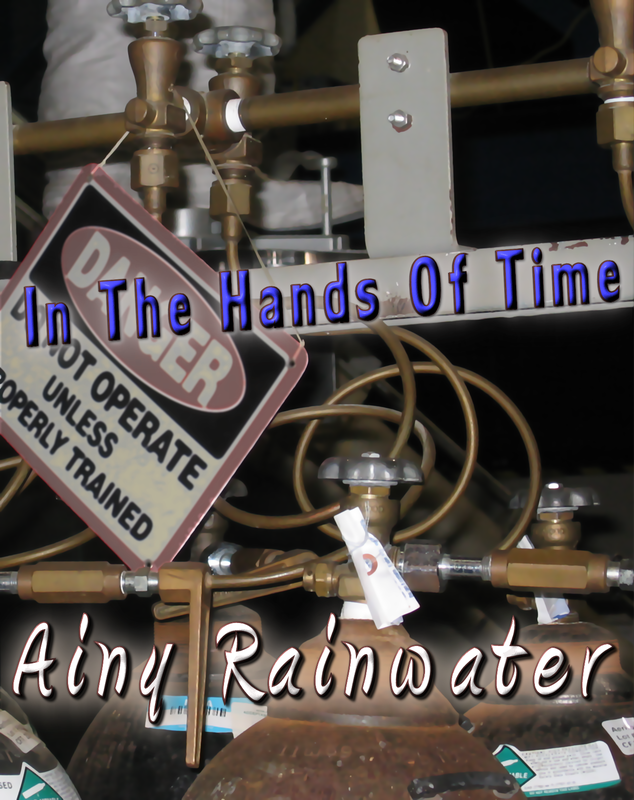 My first ebook, In The Hands Of Time, is now available on Smashwords.com. The book hit the Amazon Kindle store about a week ago. Smashwords, however, sells books in all formats, for all kinds of e-readers, mobile apps, or just to read on your computer. It takes much longer for ebooks to be “shelved” in other major retailers (eg: Border, Barnes & Noble, Apple iBookstore), anywhere from a couple of weeks to a couple of months. Smashwords cuts the lag — you can get it now there. And if you have a Kindle and haven’t yet bought it from the Kindle store, you can buy it in Kindle format from Smashwords. You can also download a generous sample of the book, review it, or share the link on social networks. It’s $4.99 from either Smashwords or Amazon—cheap thrills! Have a great weekend and enjoy! Posted in Books | Tagged ebook, sci-fi | Comments Off on Get Smashed! New music released today! The new three song EP, Bangs And Shimmys is now available from the Download page. It’s a few fun uptempo songs for summer. The title phrase, “Bangs and Shimmys” been stuck in my head for years. It comes from the movie Apollo 13…something like, “They’re talking about bangs and shimmys up there…” The second song , “Honey Dance”, is an uptempo song with a downtempo feel. Finally, rounding out the set is ” Summer In The Sprawl”.